There are a number of funeral directors around Australia that specialise in direct cremations only. A direct cremation is a cremation only with no service. 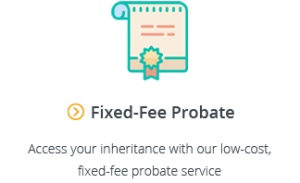 It is one of the cheapest funeral options for families as it dispenses with many of the expensive elements of a funeral – such as an expensive coffin, venue hire, hearse, and funeral staff for a service. For more information regarding cremation costs, see our article on The Average Cost of a Cremation. For assistance planning a cremation, see our Guide to Cremations. 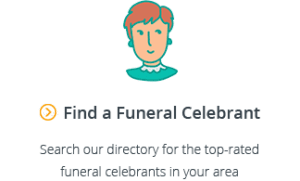 Why Choose a Cremations Only Funeral Director? Generally speaking, when a funeral director specialises in direct cremations it allows them to streamline their services, and they can often be cheaper than funeral directors who provide the full range of funeral services. 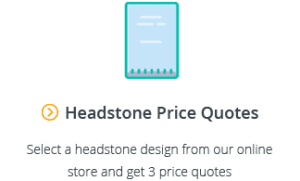 Funeral homes that specialise in cremation only services will not always be the cheapest. 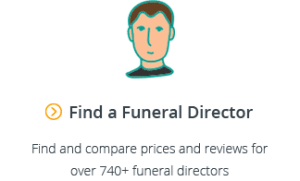 To be sure, use our funeral comparison website to find the cheapest funeral directors in your area.